Get set to perform rock-solid hooksets. You won't go back once you try the Unlimited Anti-Reverse on a Pinnacle® Platinum PlusTM Baitcasting Reel. 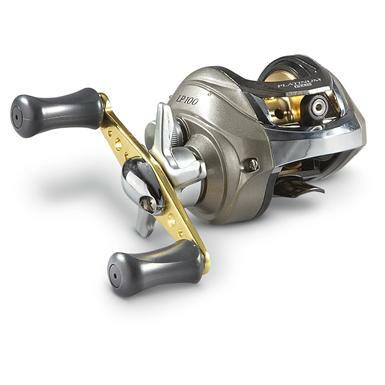 You'll also enjoy easy casting with 6 stainless steel ball bearings that iron out snags. The fully adjustable magnetic cast control allows for higher initial speed and longer casts so you won't have to move the boat around so much.